Visit Fricano's Sweet Shop — the ice cream hot spot on everyone’s lips. 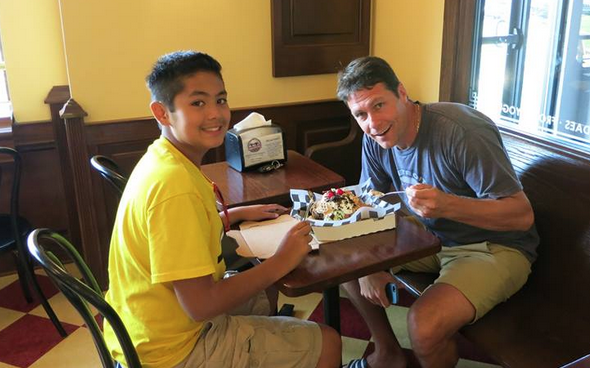 It’s a place with personality, a parlor with pizzazz and a sweet treat for the entire family! Open to the public in 2013, Fricano's Sweet Shop is the newest member of the Fricano Place family of businesses. Here you’ll find an assortment of menu items to tease your sweet tooth — from sodas and floats to sundaes and shakes, you’ll be screaming brain freeze! And of course, our ice cream selection is top notch —16 flavors of hard-dipped scoops and a variety of soft-serve cones await you. Feeling like you need a little escape from the real world? 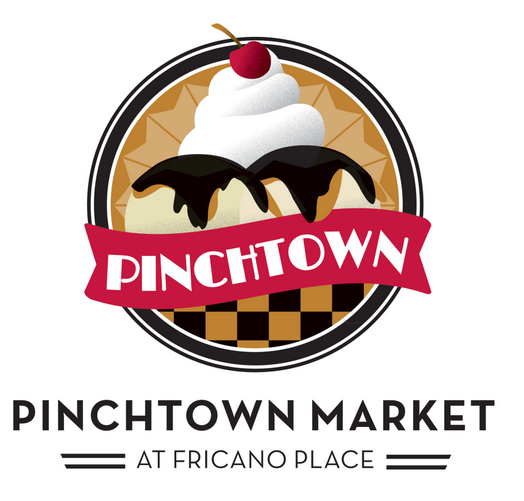 Stop by for a slice of dessert and coffee while you enjoy the comfortable setting of Pinchtown, located on the waterfront. Our 1930′s interior, equipped with player piano and indoor/outdoor seating areas, allow for plenty of room for friends, families and even birthday parties.